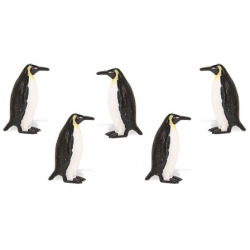 Safari Ltd Good Luck Minis Penguin Penguins live all over the world (not just in the arctic), but all penguins are flightless birds that spend most of their life in the sea. These miniatures penguins are flightless too, but don't be fooled by their size (no bigger than a paperclip), they're full of personality! 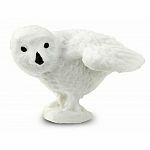 Sure to be loved by children, adults, and animal lovers, these fascinating creatures are a great addition to any toy collection. 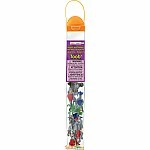 Penguin Minis are great for craft projects, gifts at parties, classroom rewards, wedding favors, decorations, and much, much more! 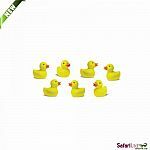 Even though they're small, these figurines are made with the same standards as all Safari Ltd products. 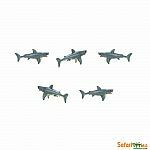 Each one has been individually hand painted, is detailed and realistic, and features quality construction from phthalate and lead-free materials.